Business Interiors is your consultant on defining, creating, and executing distinct spaces for individuals to work and collaborate. Business Interiors and HON are your partners in creating spaces where people want to cultivate ideas together, learn together, and build together. We firmly believe that working in partnership with our manufactures, such as HON make us better at what we do by providing smart furniture solutions. 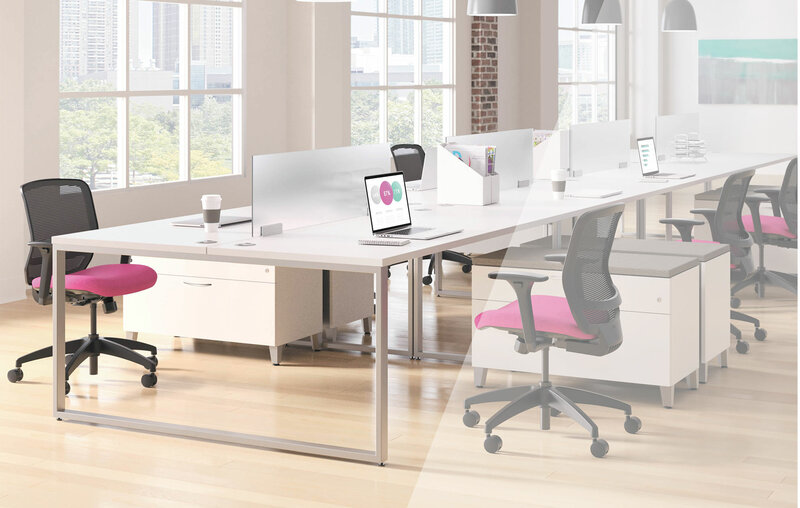 Business Interiors offers you more than just office furniture, we offer the sales, design team, and products to help you explore creative ideas and ways to bring more to your office on your unique budget. We are advocates of team building and creating a space where your employees and clients can come together to make ideas become reality. Explore our options for business, education, government, and healthcare environments. Business Interiors and HON are your partners when creating spaces where people want to work.